Video of accordionist William Cosby playing Caribou Reel. 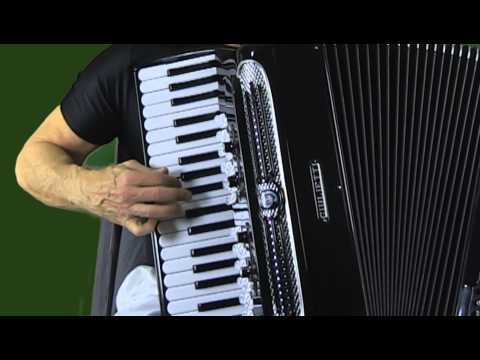 If you like accordion jigs than you should check this video with great jazz accordion player Cathie Travers performing Gerke's Jig. 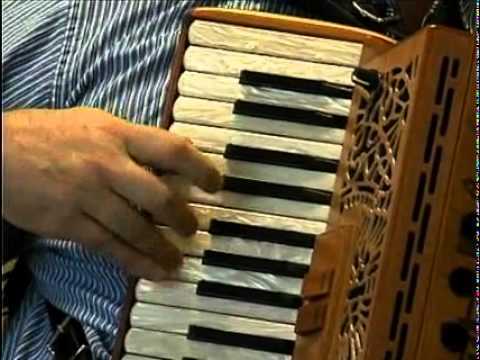 Jimmy Keane (piano accordion) & Dennis Cahill (guitar) perform Jimmy's composition "Gweneen" and two traditional Irish tunes: "Ballina Barndance" & "Westport" both arranged and adapted with additional music by Jimmy Keane. 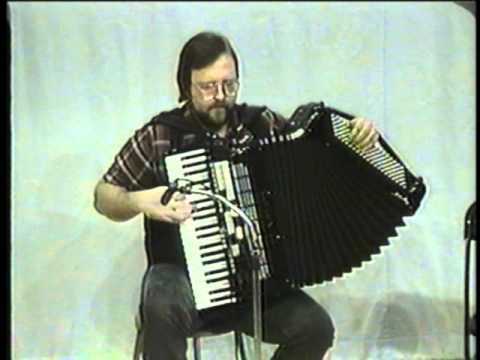 Video from 1986 with Irish accordionist Jimmy Keane playing traditional Irish music on the piano accordion. Tribute to Joe Shannon & Johnny McGreevy in Libertyville. 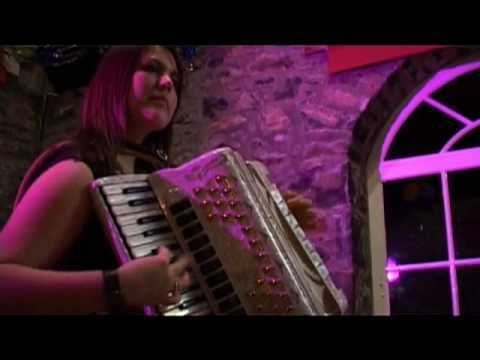 Video with accordionist Jimmy Keane and guitarist Dennis Cahill. They are performing three Irish jigs written by Jimmy Keane: The Big Squeeze, Aprils Fool, and Waiting for Moloney. 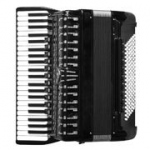 Video with great Irish accordionist Jimmy Keane playing on the piano accordion his own three tunes: Horse Keane's Hornpipe, The Rath Cairn Reel, The Charleston Reel. 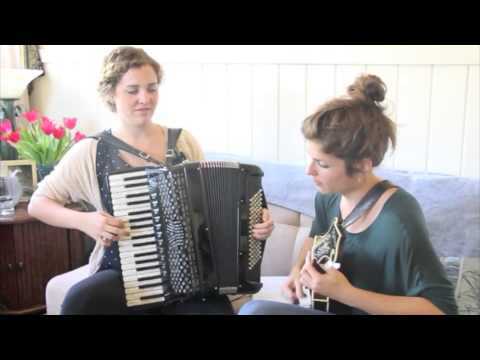 If you like traditional Irish accordion music you'll enjoy this video.